To commemorate the 20th year of the Evans & Company Family Lawyers, the Firm has committed to undertake 20 Acts of Kindness to the local Gold Coast region. 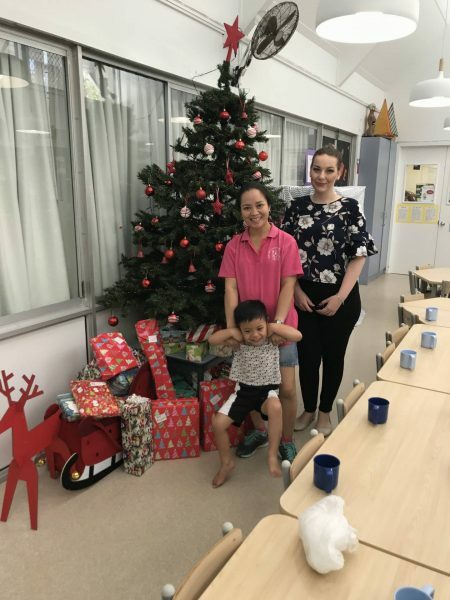 Our tenth Act of Kindness has gone to the Bauer Street Community Child Care Centre’s “Presents for Underprivileged Children” Christmas drive. The Firm has donated gifts for a boy and a girl. The gifts are distributed by the Salvation Army to deserving families.